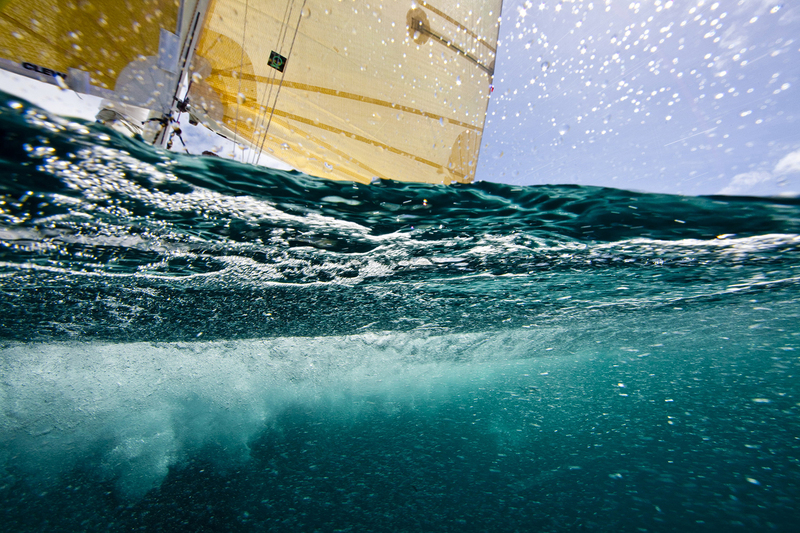 Onne van der Wal combines three passions: sailing, photography, and travel; and it is evident in the end result of his dramatic nautical photography. Formerly a professional yacht racer, Onne, found his passion for photography while competing in the Whitbread Around the World Race. Using every opportunity to capture the incredible action of racing on the open oceans, he specialized in dangling high atop a mast some 100 feet above the rising swell. It was this dramatic work that launched his successful marine photography career. 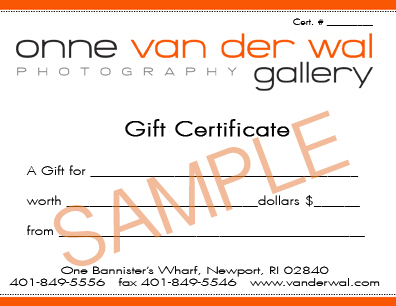 Onne van der Wal Photography Gallery began in 2001 when Tenley, Onnne’s wife wanted the public to be able to purchase his work as fine art. 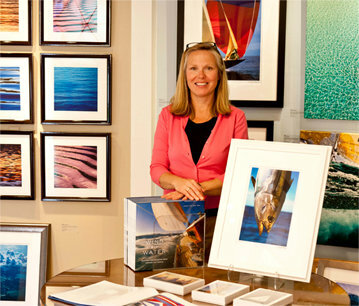 Her 20+ years of interior design expertise integrates well with Onne’s magnificent nautical photography. 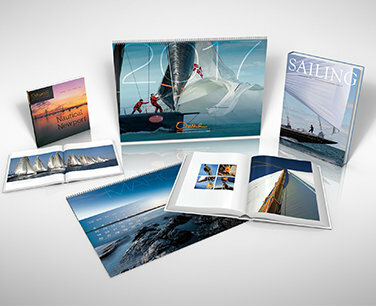 With photographs spanning Onne’s 30 years of shooting, there is something for everyone in the van der Wal collection.